The city of Taiyuan is the industrial city of China and lies in the provincial capital of Shanxi Province. It encompasses an area of 7,000 sq km, with a population of 2.67 million. The city is bestowed with mountains stretching from east to west and then again in north. Rivers and plains occupy the central and northern are of the city. The topography of Taiyuan’s mainly constitutes the plain area, about 5% of the city. The climate is semi-arid in Temperate Zone. The annual rainfall is 456mm and the black frost phase can extend up to 170 days. The city proliferates in iron ores and coal. Other minerals found in the area include copper, sulphur, aluminium, manganese and plaster stone. 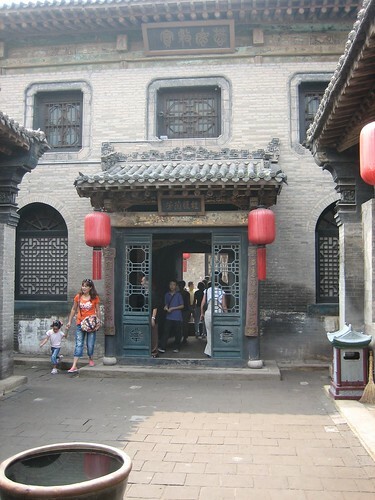 Tourist attractions in Taiyuan include Chongshan Temple, Jin Temple, Shuangta Temple and Shengmu Palace. Traditional specialties include Taiyuan jade carving, lacquer ware and, pared noodles. 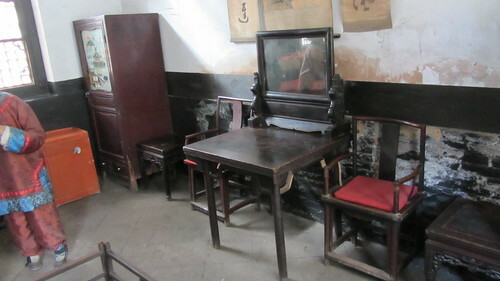 Scene with antique Chinese furniture from a museum in Taiyuan. Taiuyuan city being a rich reservoir of metals and ores excels in coal mining, metallurgy, chemical industry and machinery. The iron and copper industry of Taiuyuan city forms a major chunk of the industrial China. Subsequently, it is a significant production centre for mining machinery, steel rolling machinery, sulphuric acid, superphosphate and calcium, and derrick equipment. 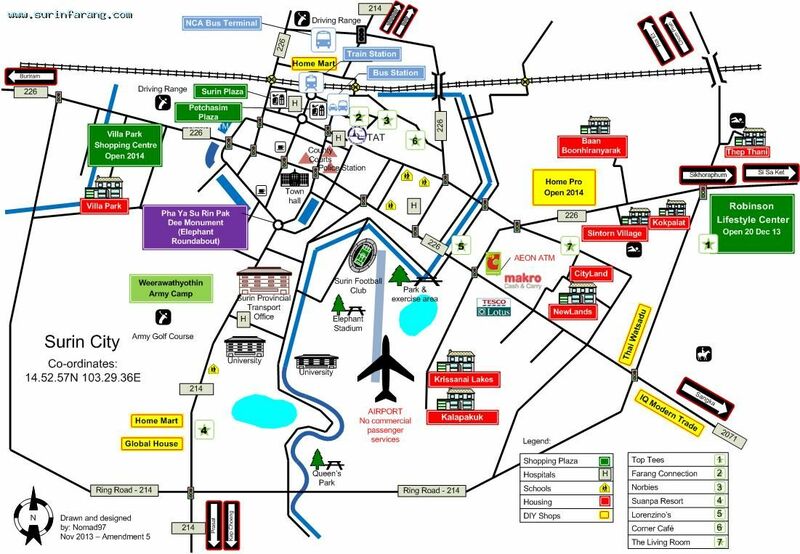 The agricultural part of the city provides cotton, beet, corn, wheat, oilseed, rice and vegetables. 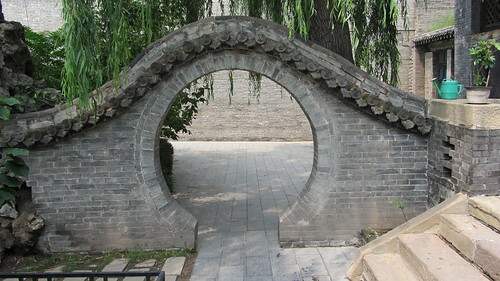 Taiyuan was the ancient capital under the commandership of Qin Dynasty, and was erected in 497 BC by Zhaojianzi. Several famous poets of China emerged from this ancient capital city. During the reign of the Tang Dynasty it became the secondary capital of China and an affluent cultural hub. Taiyuan had been intentionally flooded several times in its history, namely the periods of 53 BC, AD 969 and AD 1125. In 221 BC it became the strategic hub for the ancient state of Zhao during the Qin Empire. In During, 206 BC–AD 220, under the commandership of Han Dynasty it was declared as the capital of the Zhou province. It importance was further enhanced in 1907 with the construction of a railway link to Shijiazhuang. Later under the lordship of Yen Hsi-shan (1913- 1948), the city of Taiyuan experienced massive industrialization and rapidly developed and flourished. Traditional Chinese door in Taiyuan. The Taiyuan industries continued to expand under the Japanese flagship, and eventually the Chinese communist army took control of the city in 1948. Since then it has developed a massive industrial pedestal with solid iron and steel industries. Today, Taiyuan is equally known for its high quality education in applied sciences and technology. Taiyuan experiences a semi-arid climate with warm summers, long dry winters and dusty spring. The average summer temperature hovers around 23.4 °C, while the winter temperature falls below −5.5 °C. Summer tends to be warm with maximum rainfall concentrated towards July and August. Winter is cold and lengthy, yet sunny and dry. Spring is frequented with dust storms and is dry. The best time to visit the industrial city of Taiyuan is during the months of May, June, September and October. The weather is agreeable and activities are plentiful. Taiyuan encompasses 5 national cultural relic protection areas and 17 provincial protection units. 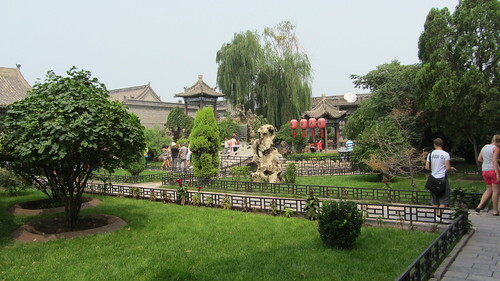 The popular tourist attractions in the industrial city include Shanxi Museum, Liu Xiang Lane and the shopping district. Shanxi Museum displays historical relics of Twin Pagoda Temple, Jinci Temple, Fen River Park and Mt. Wutai. Liu Xiang Lane offers a peek into the ancient Chinese civilization. With antique Chinese houses, significant temples and monastery like Jinci Temple, Twin Pagoda Temple. Chongshan Monastery and Shaunglin Monastery, and picturesque parks like Yinze Park and Longtan Park, Taiyuan offer the imperial Chinese heritage and legacy. With its eco-friendly shopping district containing multiple parks and recreational areas, Taiyuan has been admired by the UN Environmental Program for playing a significant part in improving the deteriorating environment. Today, environmental enhancement program of Taiyuan is actively duplicated across several cities of China. The main airport of this industrial city is Taiyuan Wusu Airport. It has undergone expansion for the arrival of Airbus A380. China National Highway 208 encircling the metropolis of Taiyuan has been constructed well. The city supports a good railway system, and currently a high-speed railway track between Beijing and Taiyuan is underway. It will cover a distance of 600 km between the two cities in 2.5 hours. The Fen River flows through Taiyuan, dividing the city into two parts. Subsequently, two new bridges are being planned.